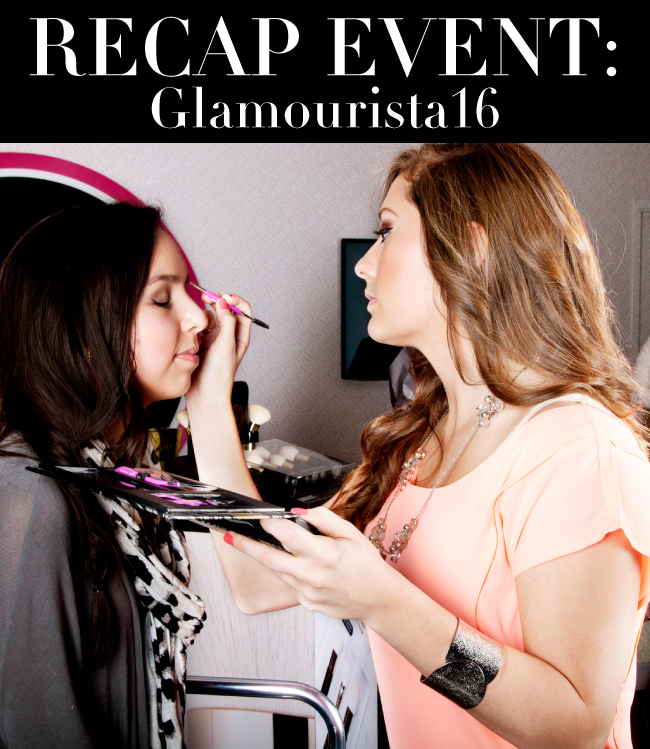 Sigma Beauty Blog: RECAP: Meet & Greet w/ Glamourista16! Last weekend we hosted our first successful event at the Sigma store, which was just one of many yet to come! YouTube beauty guru Glamourista16 was the star of the event, bringing in just over 130 attendees. Read on to get the full recap! Glamourista provided two makeup demonstrations on fans (pictured above). All guests received complimentary gift bags that included a product booklet, an E05 - mini eye liner brush and a trio eye shadow sample. 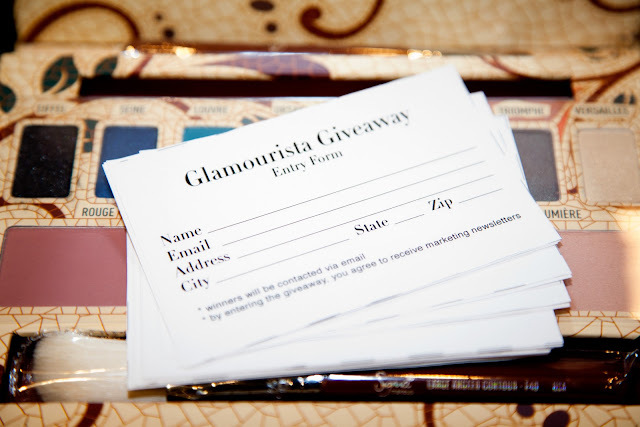 The event showcased a giveaway that contained Glamourista's top three favorite Sigma products. The lucky winners were Josie D. from Groton, SD who won the Essential Kit, Sandra K. from Houston, TX Prize who claimed the Cleansing & Polishing Tool, and Jennifer T. from Chanhassen, MN who received the limited edition Paris Makeup Palette. Congrats! Thanks to all who attended the meet 'n greet! Stay tuned for more announcements on exclusive store events and happenings! How fun!!! Looks like a great time!